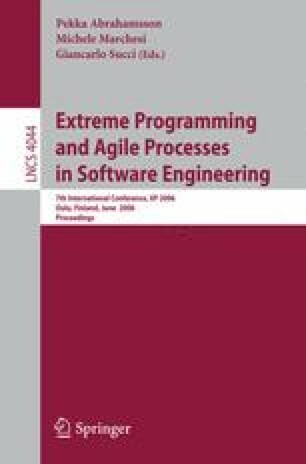 Does the discipline inherent in Agile/XP methods change the way a company does business in contrast to the influences of "traditional" plan-driven or ad-hoc software development practices? Are there differences in strategies for customer engagement, staff resourcing, and program management? Companies live or die depending on the accuracy of scheduling/budgeting projections and the ability to do more with less. Lean development, SCRUM, XP, and other agile methods may stress companies in hitherto unanticipated ways leading to both evolutionary and revolutionary organizational change. This panel will dis cuss the differences and similarities between XP/Agile and more traditional software development practices with regard to their impact on companies.